Mauve is defined as a pale purple. Which means purple is still correct. This week we come to the end of an era. 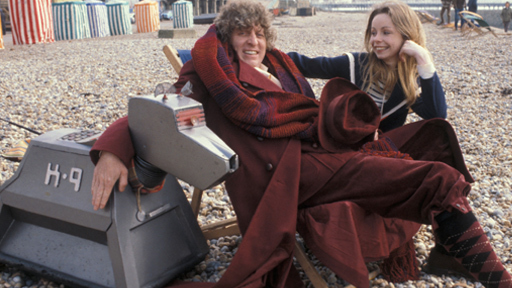 Yes truly, Tom Baker has finally regenerated and Peter Davison has taken on the mantle of the Doctor. 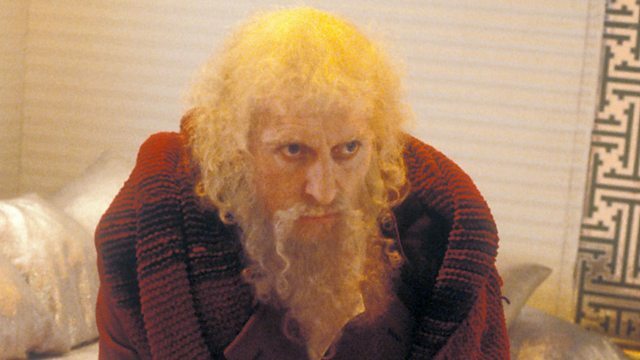 It’s Christopher Hamilton Bidmead’s Logopolis, aired in February and March of 1981. 1:15 They did bring back the “Doctor Who” credit in the reboot. And then, this time at David Tennant’s request, they changed it back to “The Doctor” again. 4:51 Apparently Tegan comes from the Welsh word for “fair.” Can’t say I’ve ever heard it. And this Tegan was like the third result on Google when I googled it, so how common could it be? 18:38 It’s actually “Logopolitans.” Just to set the record straight. 28:48 My guess is that they’re going to brush it off with a single passing line next story! 33:18 It’s actually from Meglos. Just to clarify, we don’t condone murder. This week our greatest villain returns: difficult to pronounce names! Just kidding, it’s the Master. 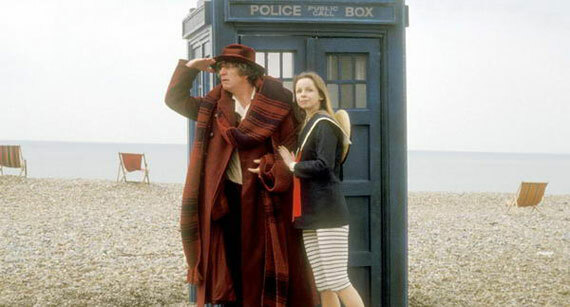 The serial at hand is The Keeper of Traken, written by Johnny Bryne and aired in January and February of 1981. 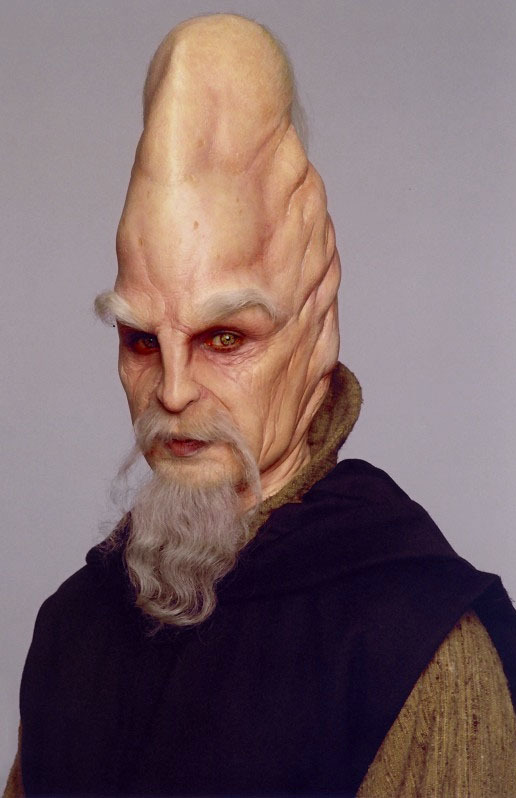 2:11 Ki-Adi-Mundi was a member of the Jedi High Council. He was a Cerean, a species whose members have two brains. 9:45 In 1974 Gerald Ford pardoned Richard Nixon of any crimes he may have committed. You can read the full proclamation here. 26:00 The seagull that landed on the chimney when Pope Francis was elected was apparently symbolic. Also, the old pope, Pope Benedict XVI, didn’t die. He resigned. 26:24 Meanwhile, Bernie Sanders thinks “there may be some symbolism” regarding the bird that landed on his podium last month. 26:36 I was probably thinking of Duck for President, a children’s book about, surprisingly enough, a duck running for president. 27:06 Article 1, section 8 (a.k.a. the necessary and proper clause) of the U.S. constitution and the 10th amendment act in opposition to each other. Article 1, section 8 gives the federal government the “power… to make all laws which shall be necessary and proper for carrying into execution… all other powers vested by this constitution in the government of the United States,” while the 10th amendment explicitly relegates to the state governments all powers not specifically given to the federal government in the constitution. If you can’t wrap your head around this, well… you’re not alone. 37:09 Spaceship Earth is a spherical building at Epcot in Disney World. The original concept for Epcot was developed by Walt himself, who, as we now know, got the idea from Adric and Nyssa. Running through the night… It’s the Nimon! Actual cannibal Nimon! Watch out, it’s the Space Minotaur! He’s chasing us down! Well, may as well take a quick break here and listen to Trust Your Doctor, I’m sure the minotaur will wait. I mean, Kiyan and Dylan are discussing The Horns of Nimon, written by Anthony Read, and aired in December of 1979 and January of 1980. Unfortunately for us, this serial was released 2 years before Rambo. Pity. Please fasten your seat belts and put on your radiation helmets. This week, the question at large is, does the serial make a political point? Well actually the question is, as usual, can Kiyan and Dylan summarize a serial without totally failing? Listen in and find out if Nightmare of Eden can answer both of these questions. It was written by Bob Baker and aired in November and December of 1979.